Free Money Transfer api in India, Lowest transaction charge for Domestic money transfer api services. With Help of our Money Transfer API, You can integrate API to your existing Website or app and Make user's to send money to any Bank. We Provide you lowest Money Transfer API transaction charges in India with its art of technology and security system enables domestic money remittance. Just Whitelist Static IP to our web panel and link API your website. We do not allow to use it chrome due to security. Send Unlimited Money to Any Bank. We Cover Major Gramin Banks. In response, We will send you Account Holder Name. Instant Refunds for Failure Transactions. 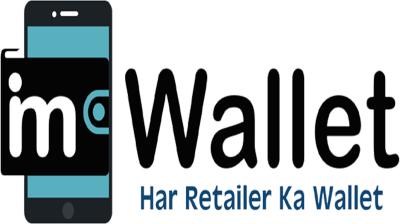 We are partnered and BC agent of Paytm Payment Bank Limited.